Details Nailed To Metal - The Complete History - Official website of DIRKSCHNEIDER & U.D.O. Cookies help us to provide our website. By using the website, you declare that we have set cookies. © Copyright 2019. 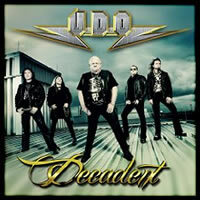 DIRKSCHNEIDER & U.D.O. All rights reserved.